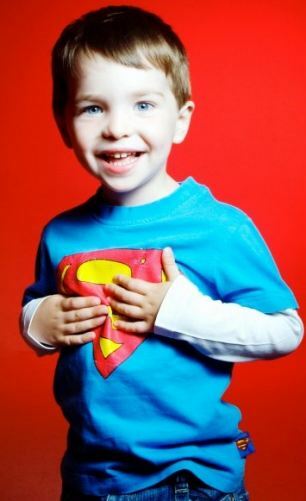 The horrifying events in Newtown, CT surely touched us all…the loss of life, unimaginable. My heart breaks for those families who lost their children in such a cruel and senseless tragedy. And this story has an autism connection—and it’s not the possibility the shooter had Asperger’s. 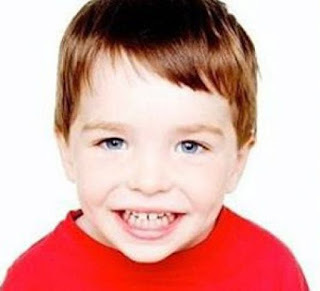 Dylan Hockley, whose family had moved to Newtown from England two years ago for the community and school, had autism. But more than that, he was a beautiful boy who loved to cuddle, was fun-loving and artistic. Dylan died wrapped in the arms of his aide, who tried in vain to shield him from the hail of bullets. As a mother, I grieve with the parents because the loss of a child is undoubtedly the deepest heartbreak anyone can experience. I grieve perhaps especially with the Hockleys-- because my little boy is just about Dylan’s age, also loves to cuddle…and he too has autism. Like Dylan, he is so much more than that. Autism has shaped him, but it does not define him. While these tragedies can and do happen everywhere, they happen with a sickening frequency on the Mainland. Unfortunately, it appears it is easier to get a gun there than mental health care. Conceivably some good can come from this horrific event…maybe it will come in the form of stricter gun control, and possibly in easier and affordable accessibility to mental health treatment. I hope so.